I’ve always loved throwing parties where you don’t spend a ton of time preparing but everything still looks great. The idea is to minimize effort but maximize the results. Today we decided to try to throw a party in an hour. 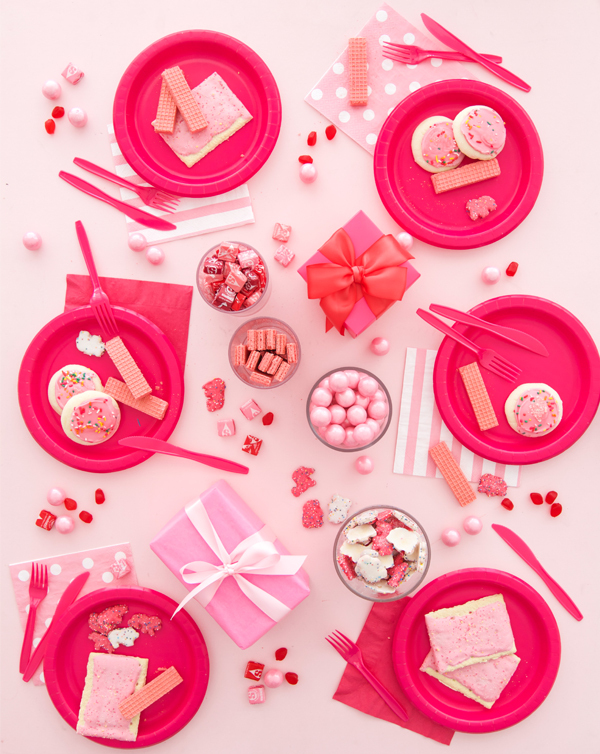 We sat down and ordered everything pink from Google Express (it took about 30 minutes.) You can order from Whole Foods and Target etc. and they delivered it a few hours later. We didn’t have to leave the house to pick up a cake! It was pretty awesome. Then we spent another 30 minutes setting everything out on the table to get it ready for the party! It was so easy. I think the main tip when you are planning something quickly is to pick a theme. Choosing something makes it easy for everything to come together. 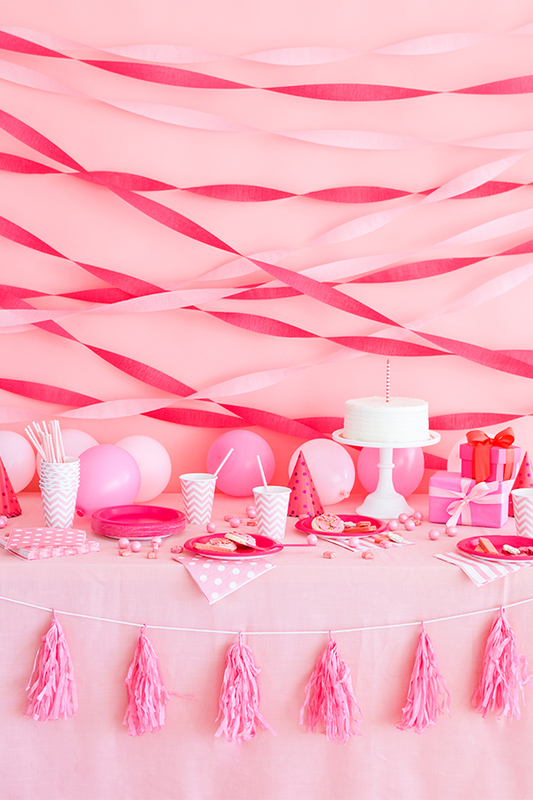 Whether it is a color (like pink) or a luau it’s pretty straightforward to get ideas if you have something to go off. 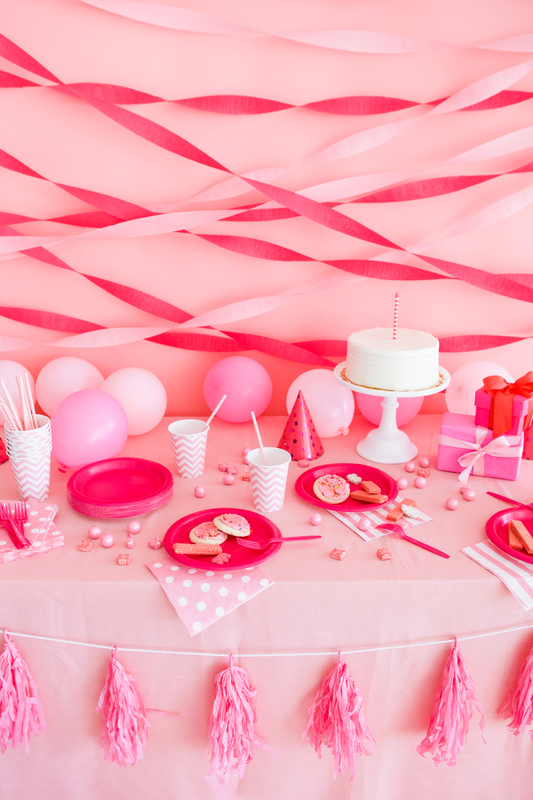 For this party we chose a bunch of pink party goods and then ordered cakes and candies to go along with it. Luckily, Google Express had everything we needed (plus a few extra everyday items that we needed to pick up.) We ordered it all from the comfort of the couch! Because we didn’t have to spend extra hours running errands for the party, it freed up my Saturday so I could spend more time enjoying my friends and family. Today, you can take back your Saturday too and get $15 off* your first order on Google Express! 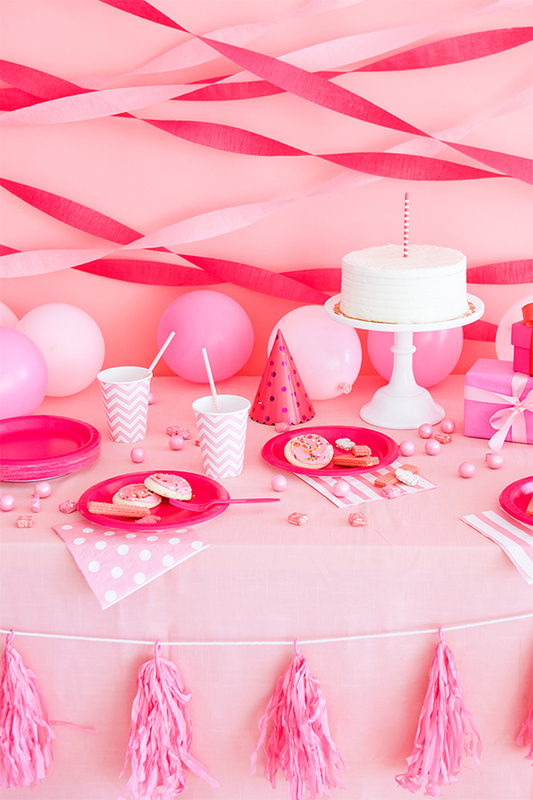 You can use it for a party (like we did), or for everyday errands and supplies. Just enter the code HAPPYDAY at checkout! This post is sponsored by Google Express. *Applies only to 1st purchase (even if it’s less than the coupon value). Valid until 07/31/2016 while your account’s active. Alcohol, gift cards, membership costs and shipping & service fees excluded. For complete terms and conditions, see g.co/express/trial. Wow looks amazing! I love the colour scheme you used! 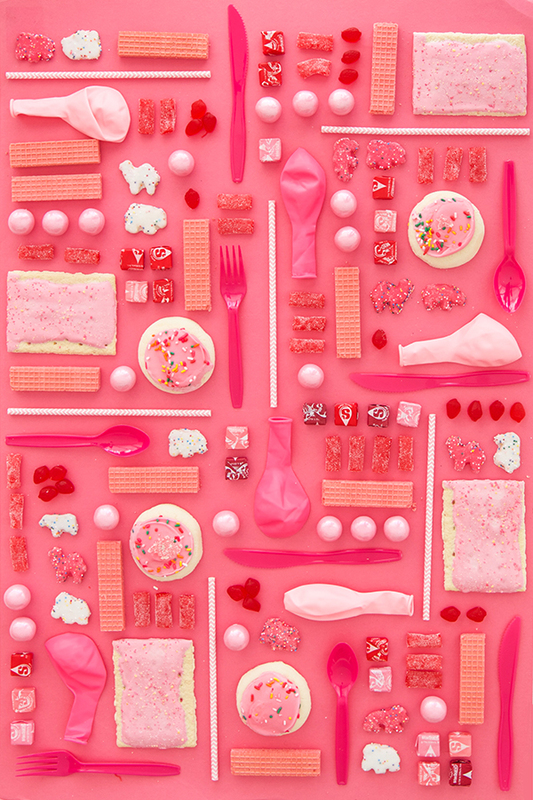 Loving all of this pink! This looks amazing and you know I am loving the idea of being able to shop in my pj’s and not having to run around to several different stores! I love how simple and totally put together this looks at the same time.